Log in to your Flipsnack account and go to My Flipbooks. 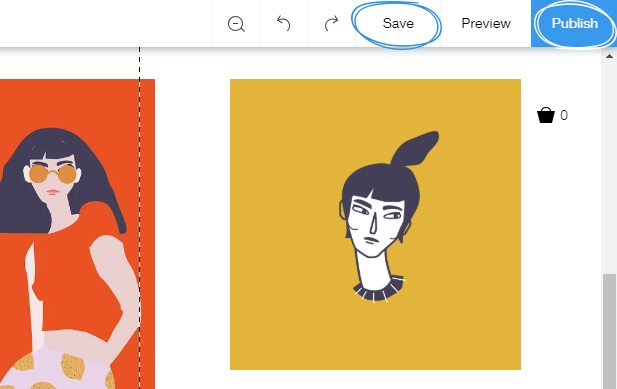 Select the flipbook you want to embed and click the Embed button. 2. From the newly opened pop-in, click Copy. 3. 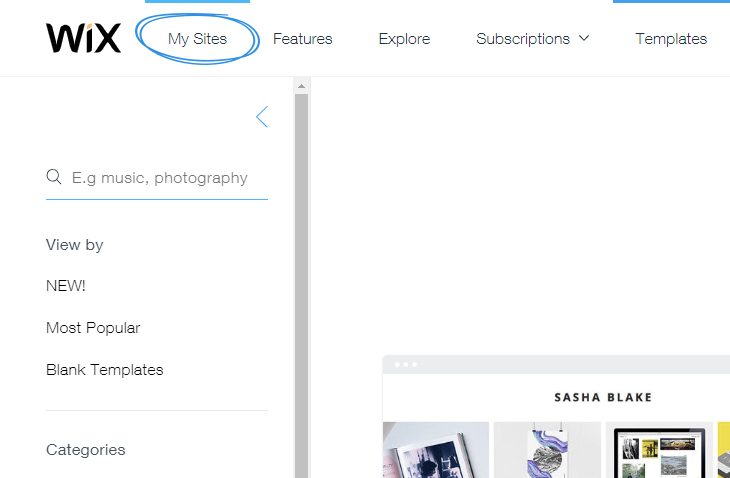 From your Wix account, click on the My Sites section. 4. 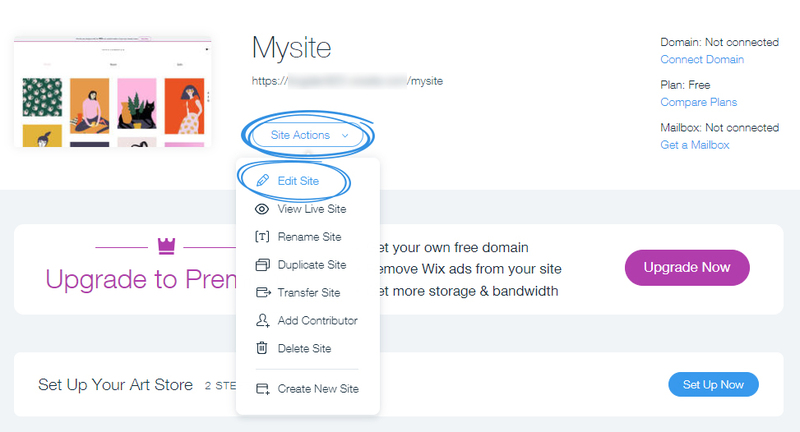 Locate your site, click on Site Actions and Edit site. 5. 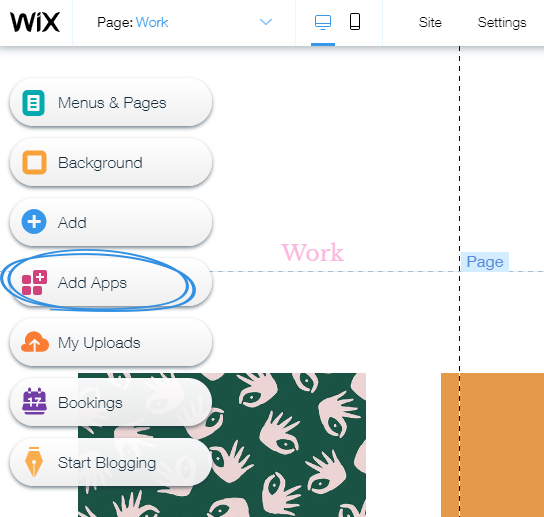 In the Wix Website Editor, click the Add Apps button. 6. Locate the HTML iFrame/Embed app and click on Add to Site. 7. 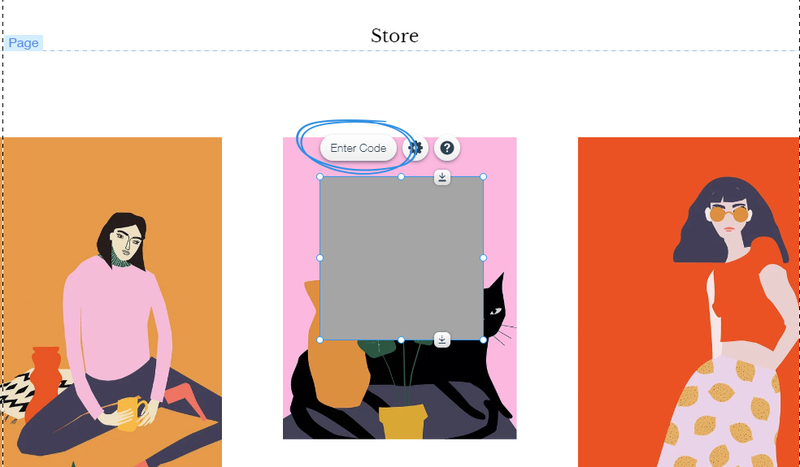 In the added widget, click Enter Code. 8. 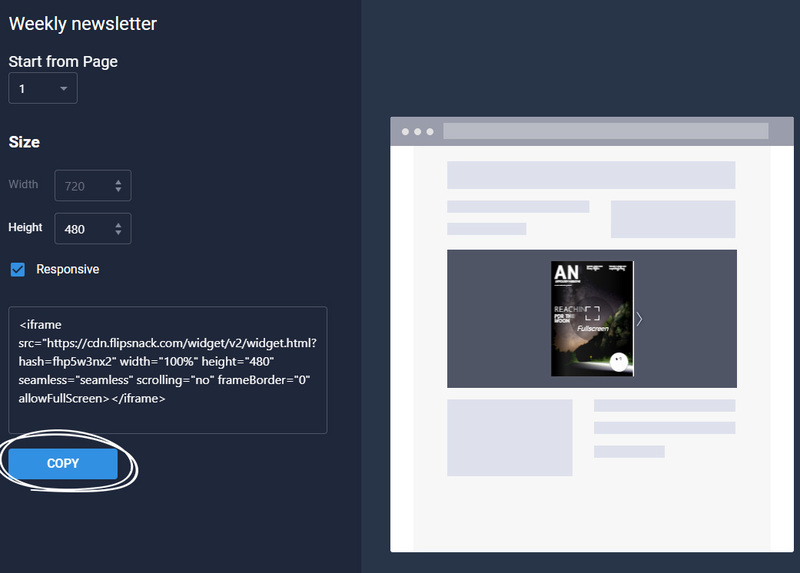 Paste your iFrame embed code copied from Flipsnack, resize the HTML code widget to fit its contents and click Apply. 10. When you're done, click Save to save your changes or Publish to publish your updates. Important: Flipbooks embedded on Wix will not open in fullscreen because unfortunately, Wix doesn't support the allowfullscreen="true" parameter however, we have workaround for that.